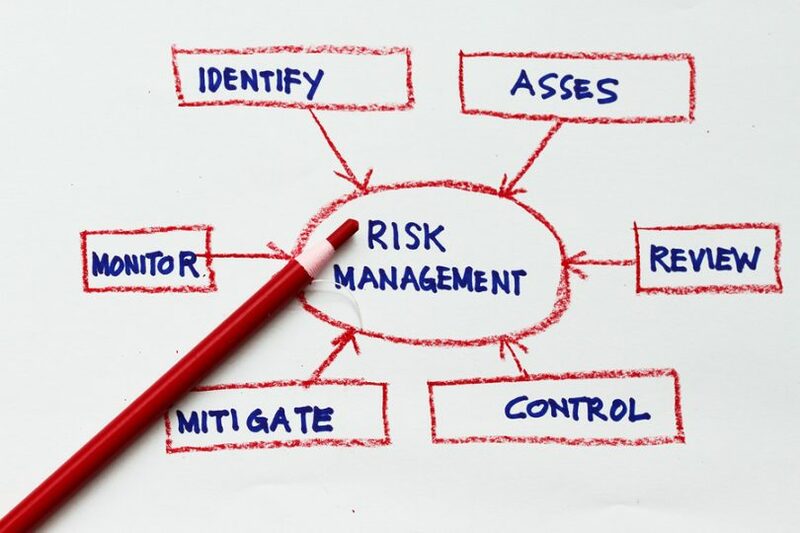 SpreadBettingPortal.com > FAQs > How important is Risk Management? Risk management is critical! Most experienced spread betters recognise that effective risk management is central to spread betting success. Thing is if you don’t know how much you are risking on a spread bet then you shouldn’t even get into the trade. 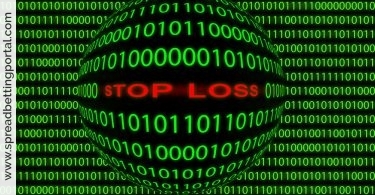 Most successful spread betters employ risk management techniques like stop loss orders. They don’t over leverage themselves and trade with sensible stake stakes in relation to their overall portfolio. 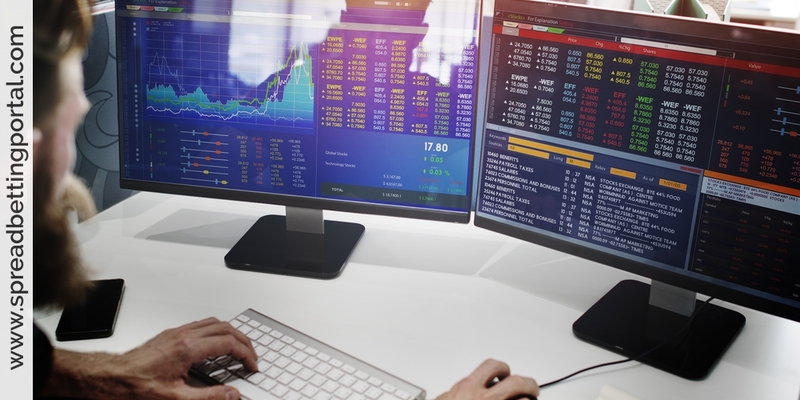 If you are going to trade spread bets or CFDs, risk management is critical to your ongoing success. 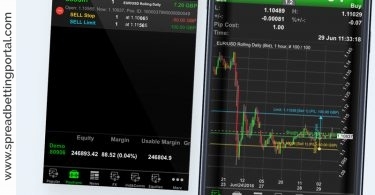 While you can certainly test strategies for trading and find a trading system which works for you, you can never be sure that you will win any given trade. You’d be surprised how many people trade with no tested trading strategy in place (you weren’t about to be one of them, were you?). You need to create a method for entering and exiting trades and test that method over historical and current data. Once you have established a good track record, stick with that method, modifying it only as necessary. That’s where the discipline comes in. If you don’t use discipline when trading, you will trade randomly. Trading randomly exposes you to more risk, which is bad risk management. Virtually all spread betting providers nowadays offer stops which server to put an automatic brake on a spread betters’ losses. They work by letting the trader set a maximum loss, of, say, 15% and the spread bet will automatically sell off when that level is reached. 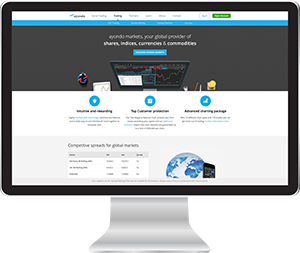 Alternatively, spread traders can set a maximum or minimum price at which they would like the trade to close automatically. Also, stop losses can be ‘guaranteed’ which makes sure that spread betters don’t suffer from gapping or slippage on a stock’s price. – Position size = £200 / (320-295) = £8 per point. I think 25-30% is worst opening loss I’ve ever had. I mostly stay away from junior oilers and biotechs, where 30% losses are common and I always price risk at a worst case scenario. That’s why I say I’m boring. For example, if RRL comes up with good news then it will be great but a 30% fall on bad news will take me for 1%. That limits me to buying a certain amount of stock and no more. Boring but I’d rather be safe than sorry. Every so often a stock comes along that’s high risk…so I buy but price my risk at 100% loss for 1pct of portfolio. Finally, create a money management plan which further limits your risk. It is best to only risk a marginal amount of your spread trading account on each trade, especially when you are starting out. There are a lot of traders who love margin, but a lot more traders who margin has destroyed, particularly beginners. Many experienced traders only risk 2.5-5% of their accounts on each trade. So manage your money, develop and test a great trading method, and approach the market with discipline. That’s how you can manage your risk with spreadbets! Limit orders can also be used which allow for buying or selling of a stock at a particular price. However, even with stop loss orders in place you still have to keep a close eye on your portfolio. Also, it would be prudent to have predetermined caps to total exposure to take into consideration the risk of being locked in a trade beyond the normal time. This can happen for various reasons including counterparty clearing problems or accident.